Call the booking hotline on 01872 572032 to enquire about the latest deals and offers at Monkey Tree Holiday Park, near Perranporth in Cornwall. 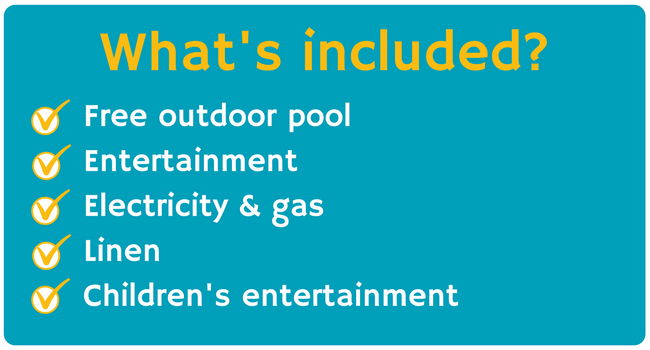 Our holiday homes provide excellent value for money with something to suit all budgets and tastes. Prices below are per week based on six sharing, add a further 10% per person per week up to a maximum of 8 persons. Holiday home bookings over Easter, Whitsun, between 7th July and 1st September, and October half-term are from Saturday to Saturday only. This includes online bookings. Scroll down to check availability for your chosen week and to make a reservation. * Book online or call 01872 572032. Check out our Special Offers before booking your stay at Monkey Tree as you never know what may apply to you! Alternatively please call Reception for details of any offers or discounts that may be available to you. There really are no hidden extras! At Monkey Tree everything is included in the price! We do not charge a booking fee, on arrival you will find all of your beds made with linen included in the price and you will receive a complimentary welcome hamper – many other parks charge separately for this and therefore you save around £40.00 at Monkey Tree. Prices below need to be added to the price of the holiday home. 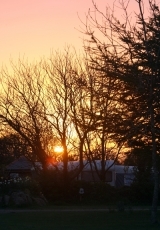 We accept dogs and cats in some of our Porth and Crantock holiday homes, maximum of 2 pets per home. Please click to read our terms and conditions relating to dogs at the park. Prices shown are per week based on 6 sharing, add a further 10% per person per week up to a maximum of 8 persons. Bookings for holiday homes between early July and early September are from Saturday to Saturday only. Holiday homes are available from 4pm on the day of arrival, and must be vacated by 10am on your departure date. We run a full entertainment programme from when we open in March to when we close in November. See what’s on during your stay on our Entertainments calendar.